A Cumbrian golf course situated in a splendid location between the world renowned Lake District and the delightful Eden Valley. 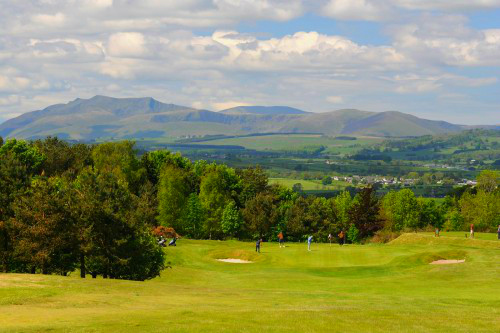 The Lakeland fells provide a magnificent backdrop to this par 69 course formed in 1890. 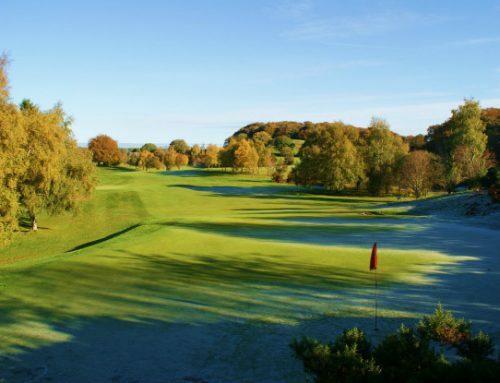 Penrith is at the crossroads of Cumbria and is an ideal location for a golfing holiday, offering plenty of good quality accommodation, close proximity to other courses and a wide range of diverse and exciting leisure activities. 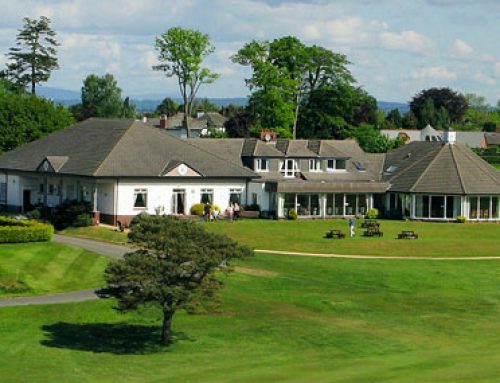 Easily reached from the M6, junctions 40 or 41, Penrith Golf Club is also the perfect additional venue for any golfing trip to and from Scotland.